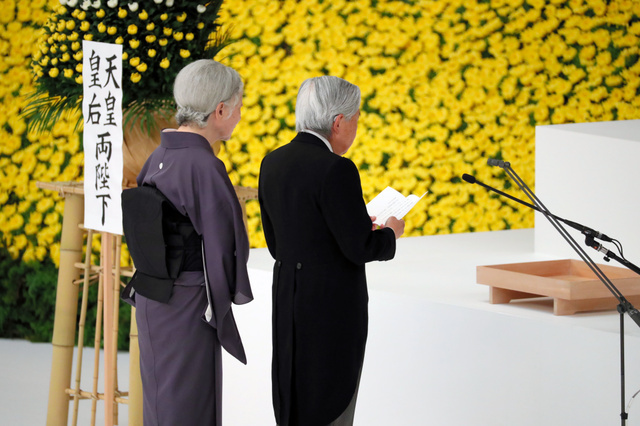 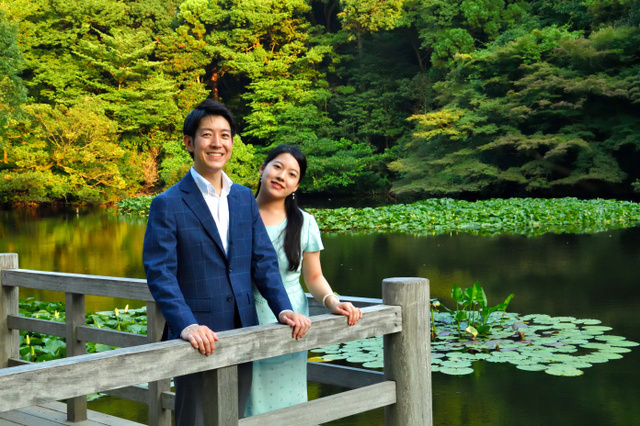 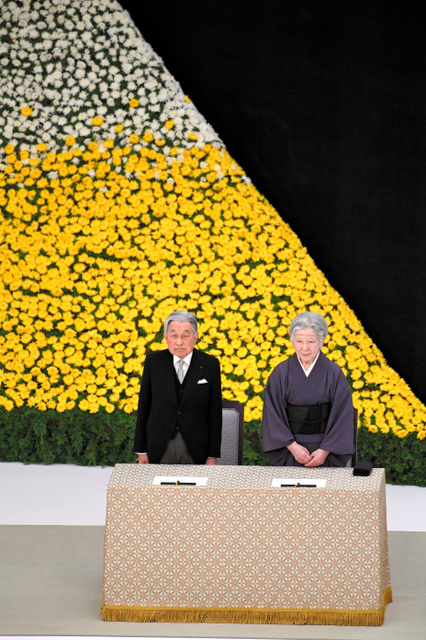 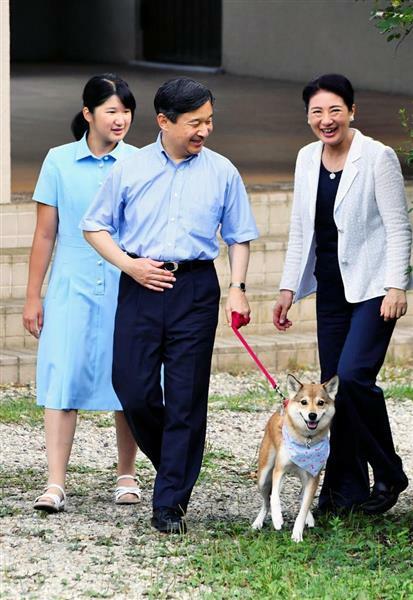 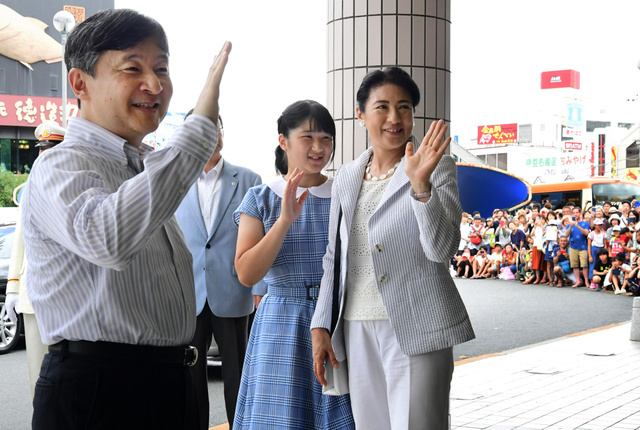 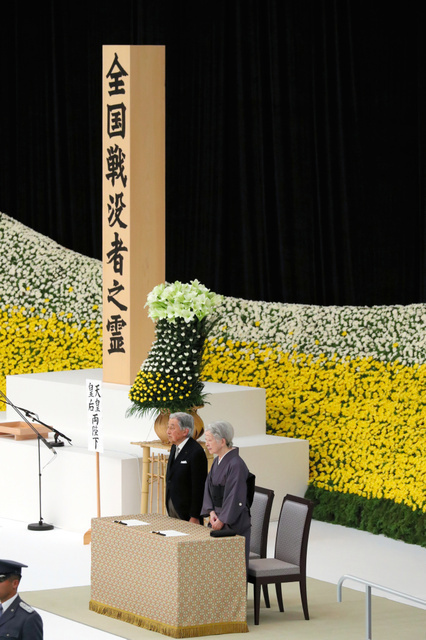 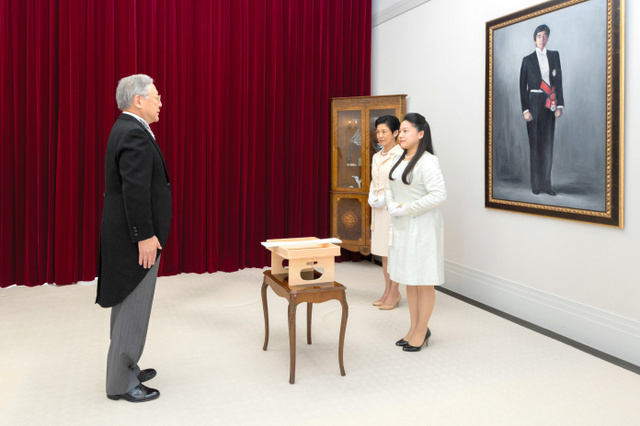 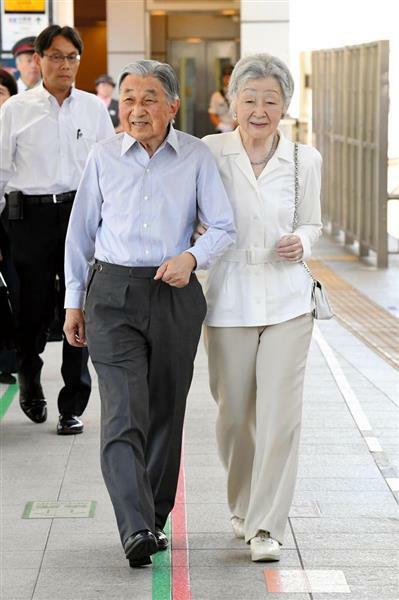 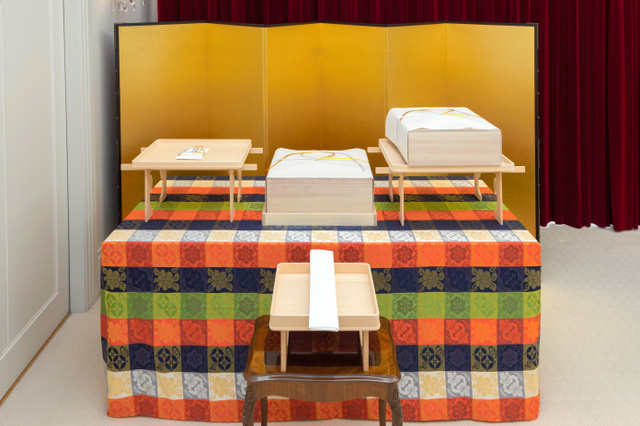 From 22nd August to 29th August, HM Emperor Akihito and HM Empress Michiko visited Nagano Prefecture and Gunma Prefecture for summer vacation. 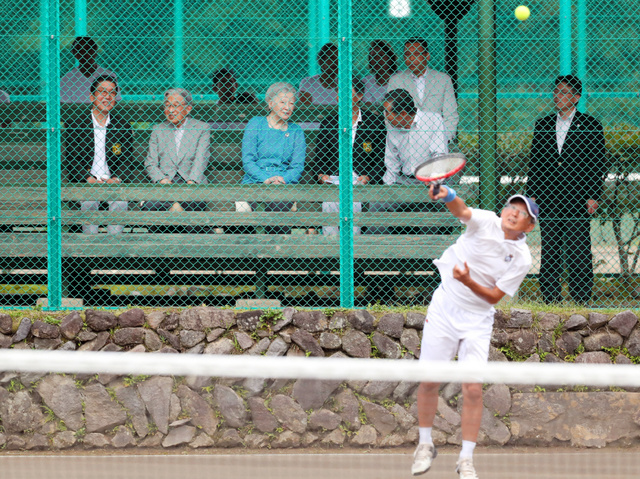 On 25th August, Their Majesties visited the tennis court in Karuizawa Town where Their Majesties met for the first time 61 years ago. 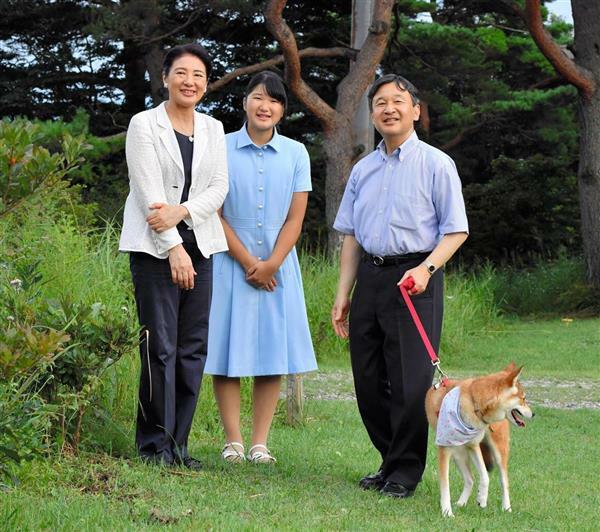 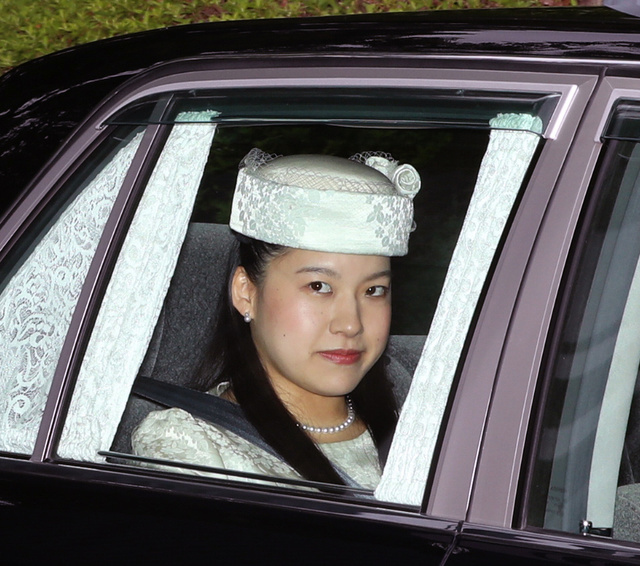 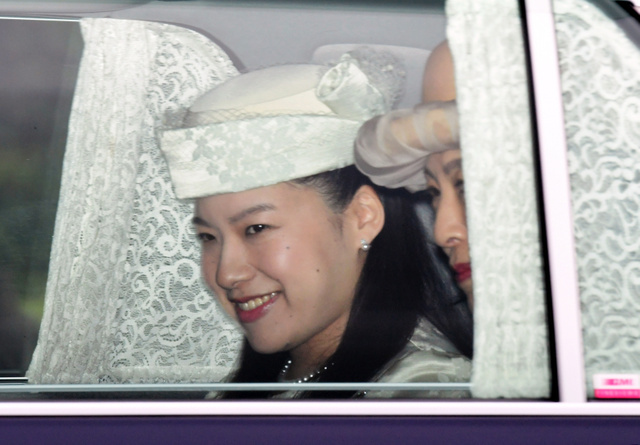 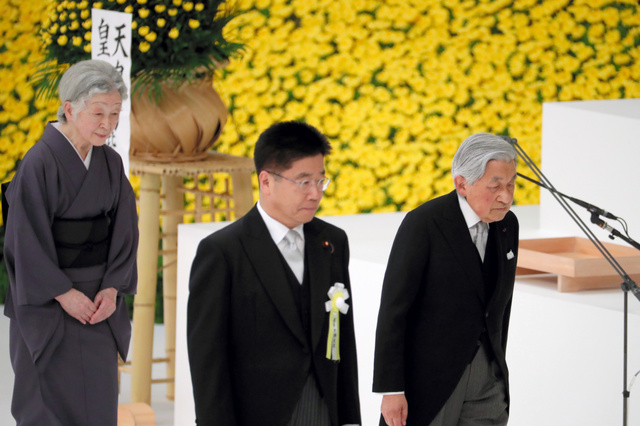 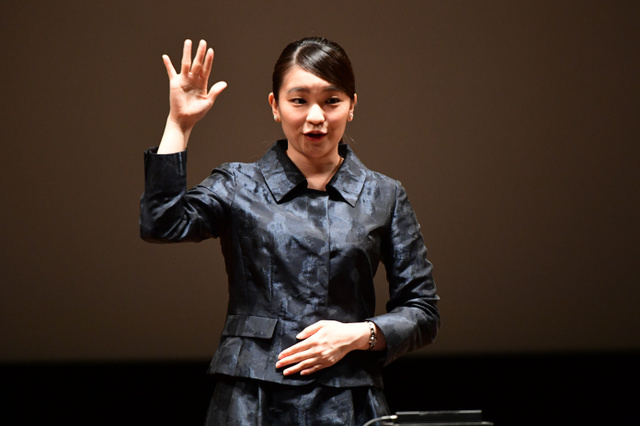 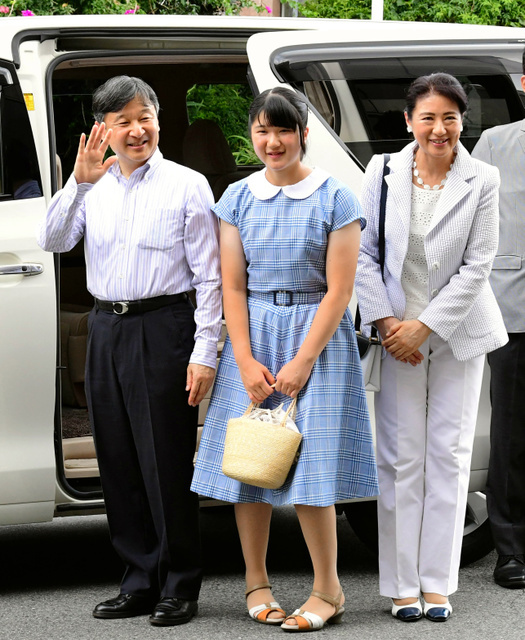 On 27th August, Their Majesties attended the Concert of the 39th Kusatsu International Summer Music Academy & Festival. 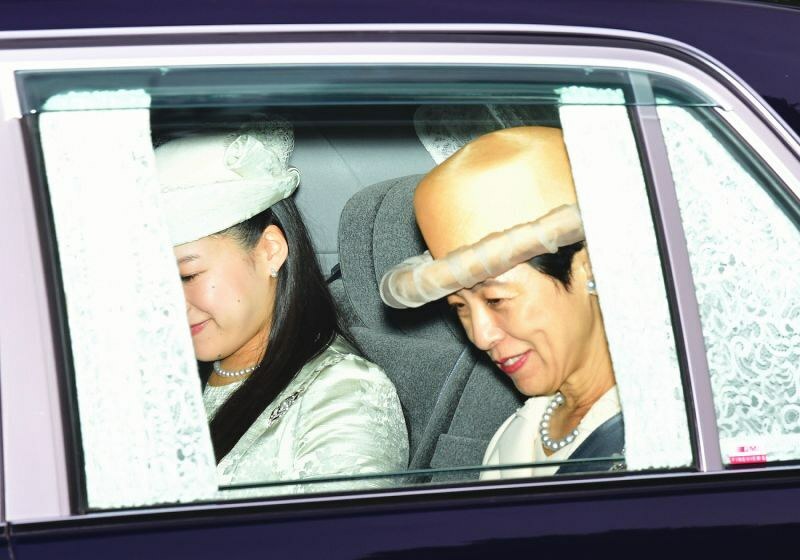 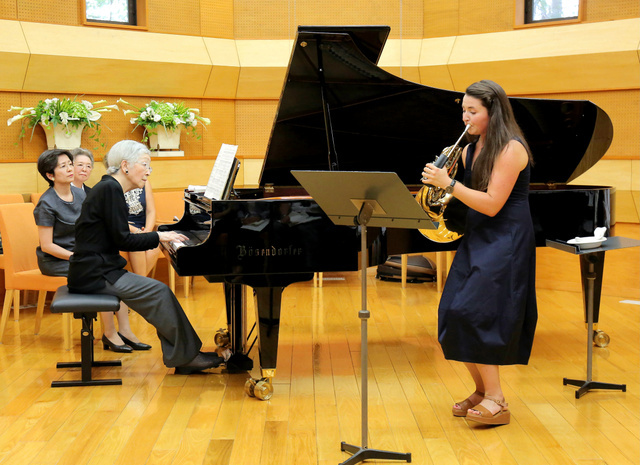 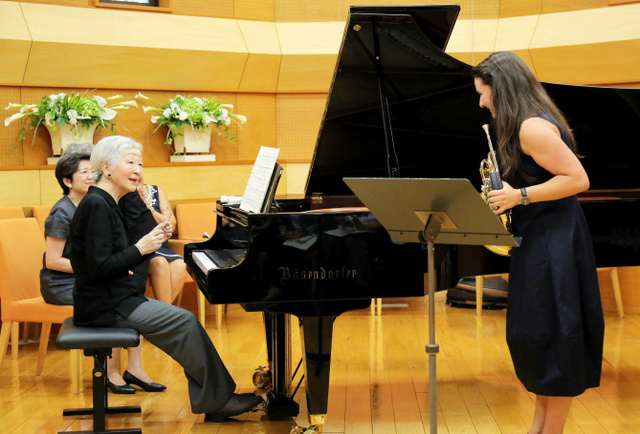 At the academy, HM Empress Michiko enjoyed playing the piano with Ms Katerina Javurkova, the Chez Horn player. 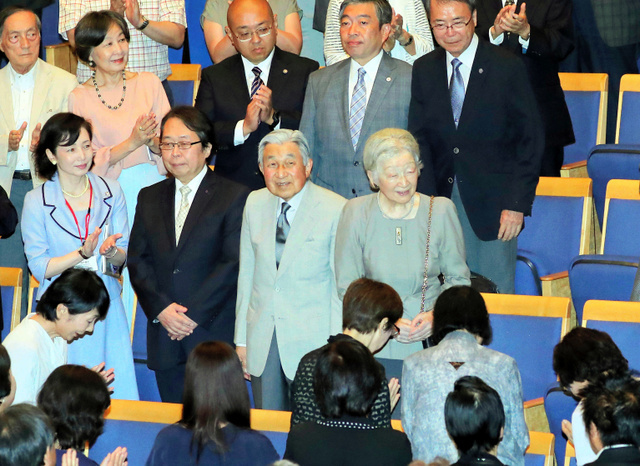 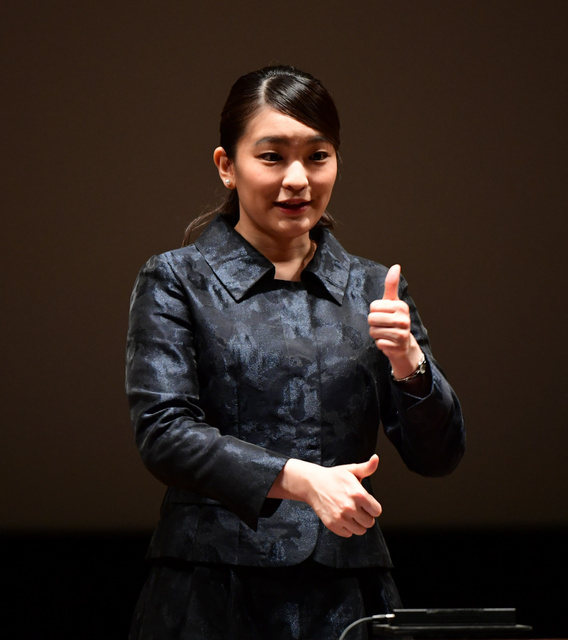 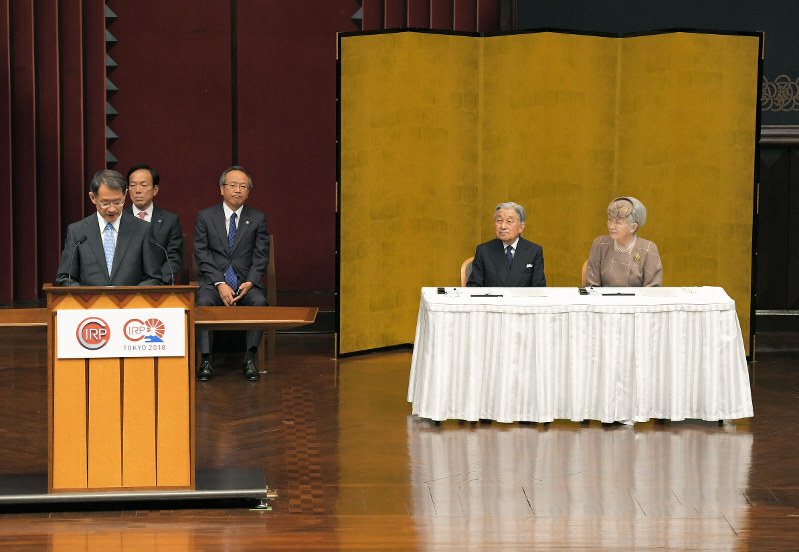 On 20th August, HM Emperor Akihito and HM Empress Michiko attended the 68th General Meeting of International Academy for Production Engineering took place in Tokyo. 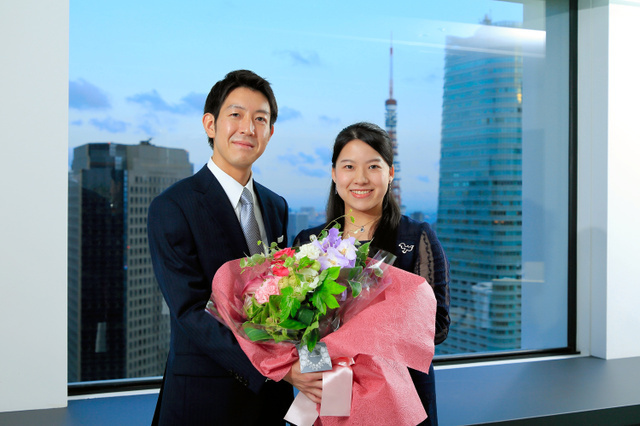 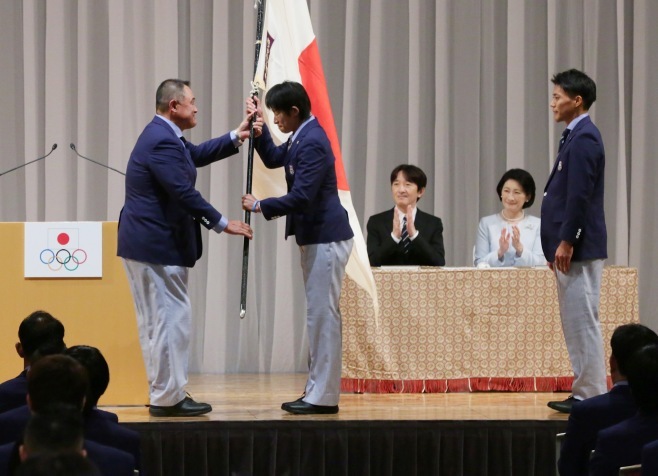 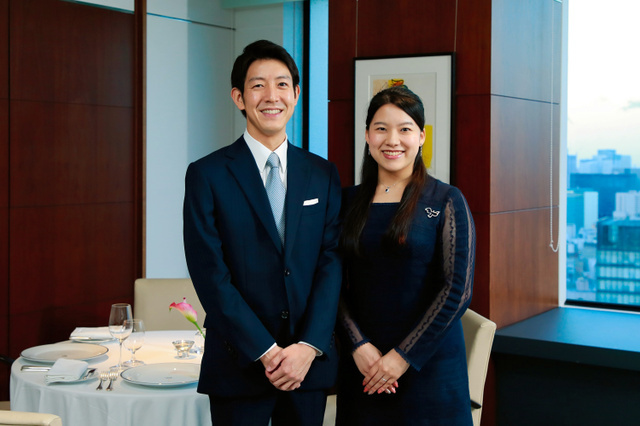 On 13th August, HIH Prince Fumihito and HIH Princess Kiko of Akishino attended the inauguration ceremony of Japan’s delegation for the 18th Asian Games took place in Tokyo. 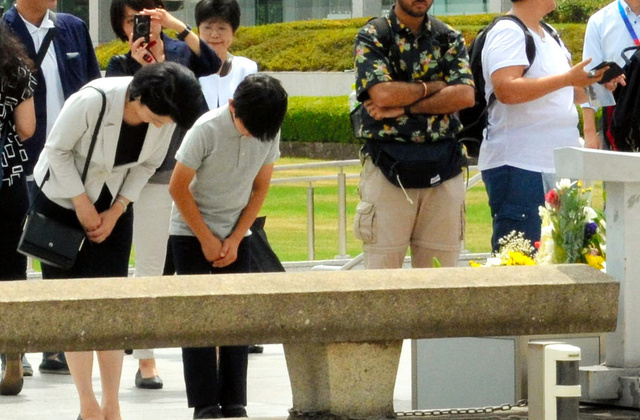 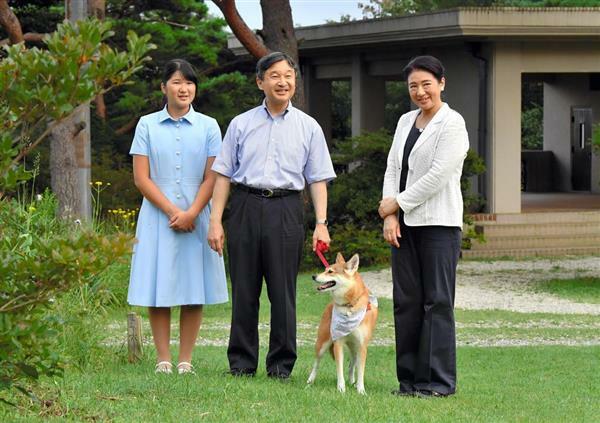 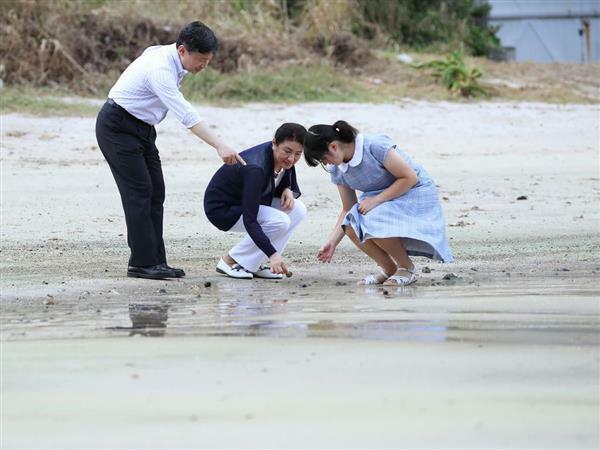 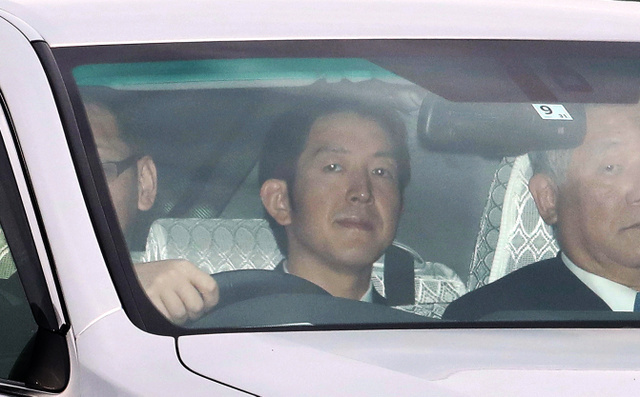 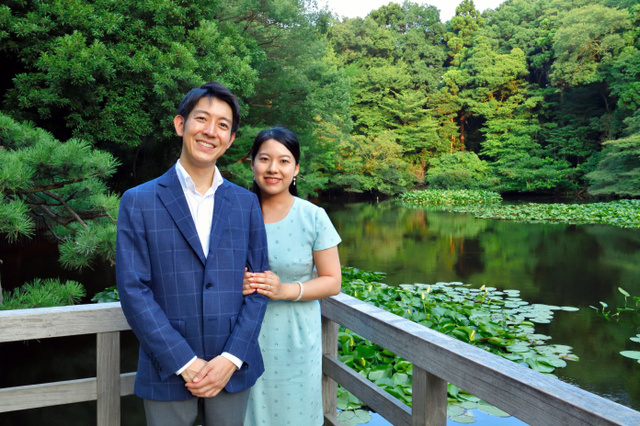 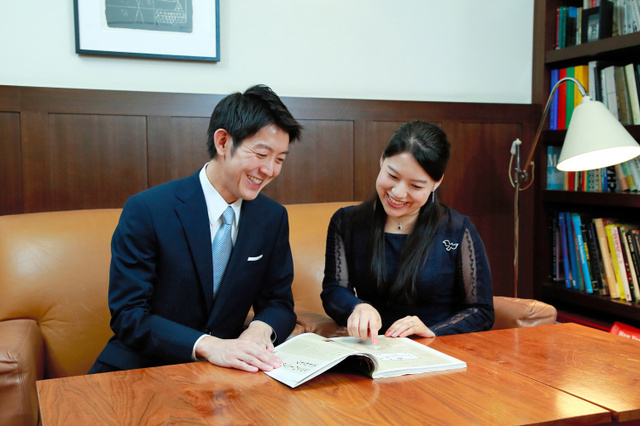 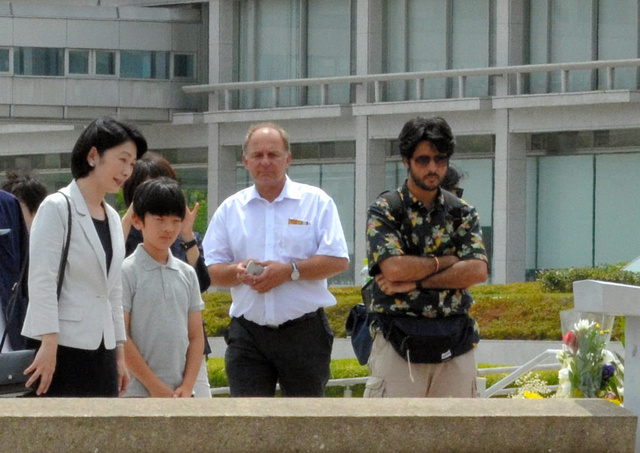 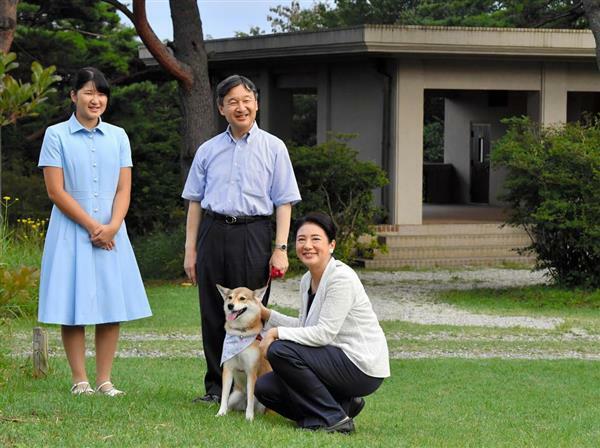 On 10th August, HIH Prince Hisahito of Akishino visited Hiroshima Peace Memorial Park for the first time with HIH Princess Kiko. 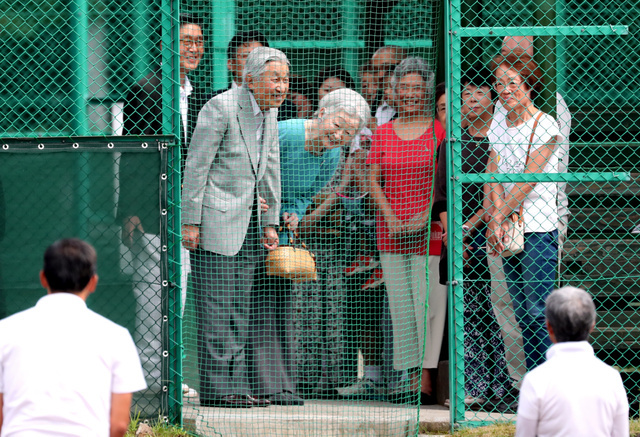 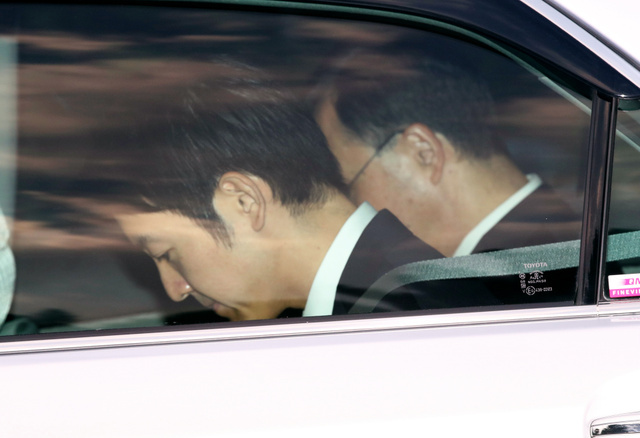 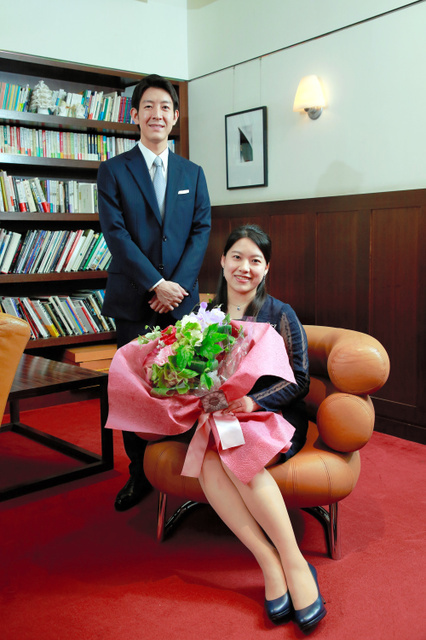 They met with the woman who suffered from the atomic bomb in 1945.